In accordance with the name this apartment comes with a unique ocean view that can be enjoyed through multiple large-scale windows. We particularly recommend doing so in the morning with a cup of coffee on the patio to start a lovely day. 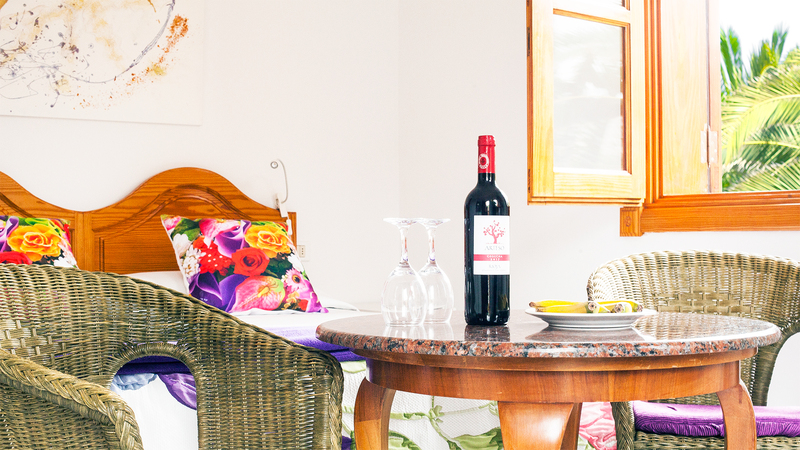 The apartment is on the top floor and includes a generous living and dining area with both a premium kitchen and bathroom. The separate bedroom has a big double bed and built-in closet. 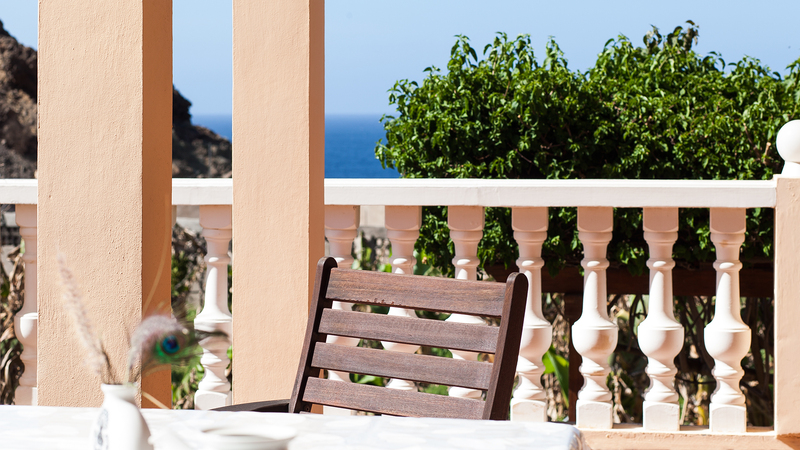 Have dinner on the patio and let the day end with the gentle surf of the sea. 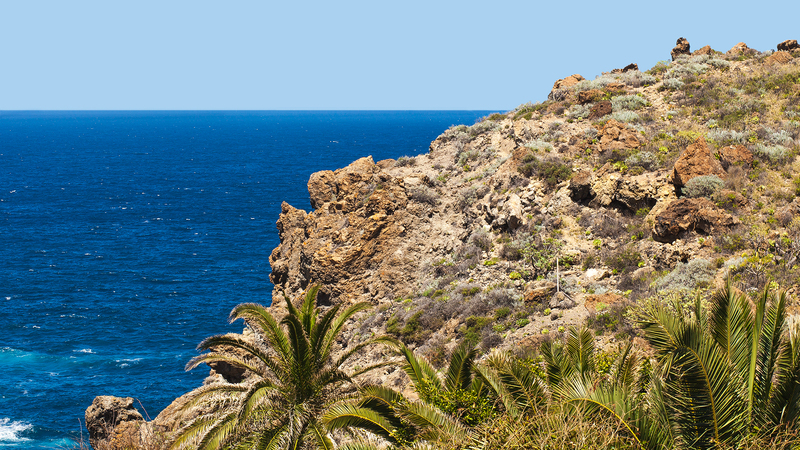 YOU WISH TO SPEND A SPECIAL TIME IN TENERIFE? WE LOOK FORWARD TO HAVING YOU! 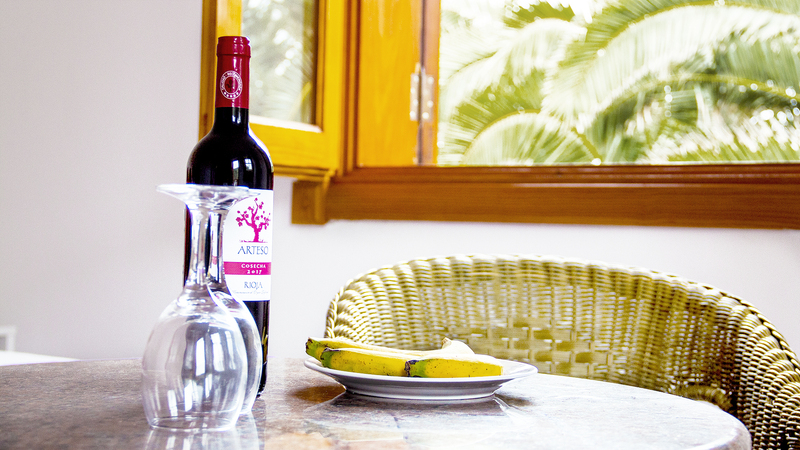 Just send an email at info@fincalapunta.com so we know when you would like to stay and how many you will be. We will get back to you as soon as possible. 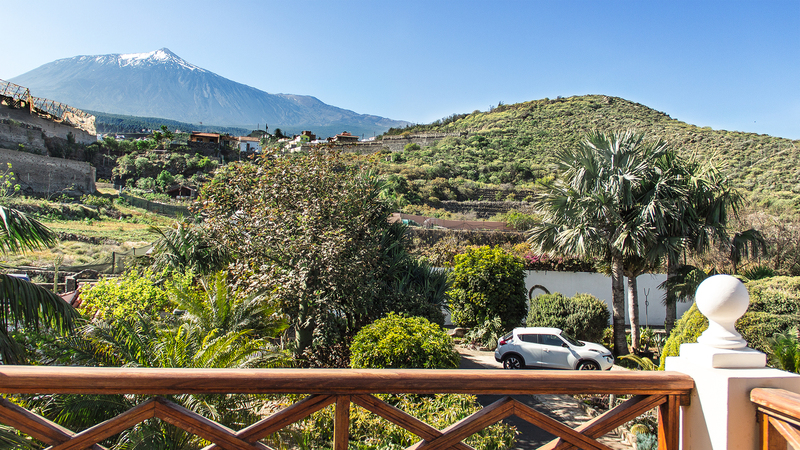 Start the day with a lovely view of the Teide and have breakfast on the patio looking out on the garden full of flowers and birds. 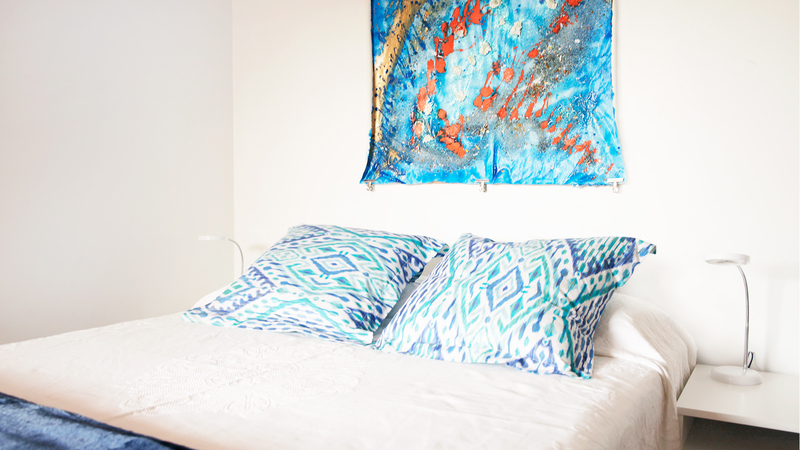 This studio is on the top floor and includes a bedroom with a double bed, lounge area and built-in kitchen as well as a separate bathroom. 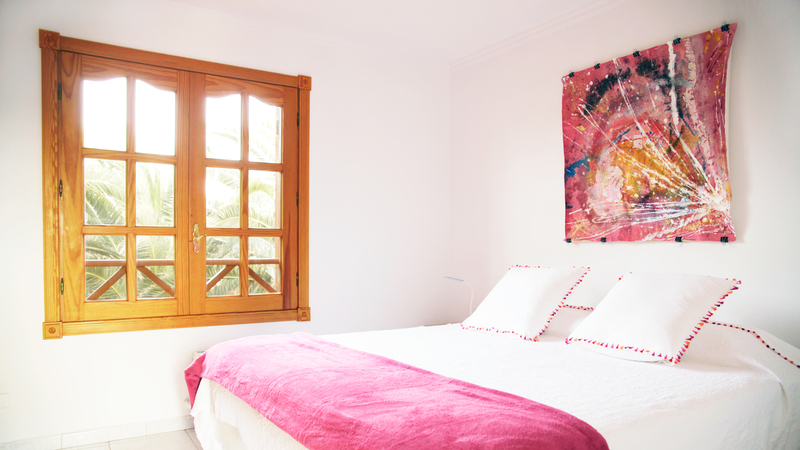 This 3-room apartment lends itself perfectly for family and friends keen to share a memorable experience of Tenerife. 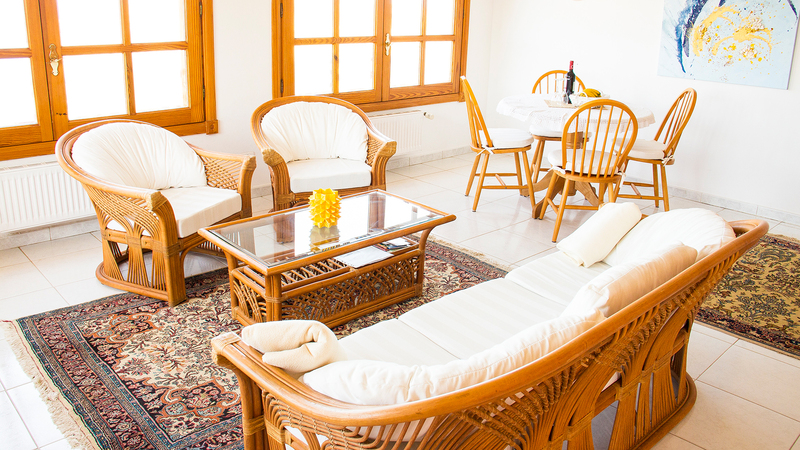 It includes 3 bedrooms with double beds, a joint living room with kitchen and bathroom, a spacious patio with dining and lounge area in addition to a private sun terrace. 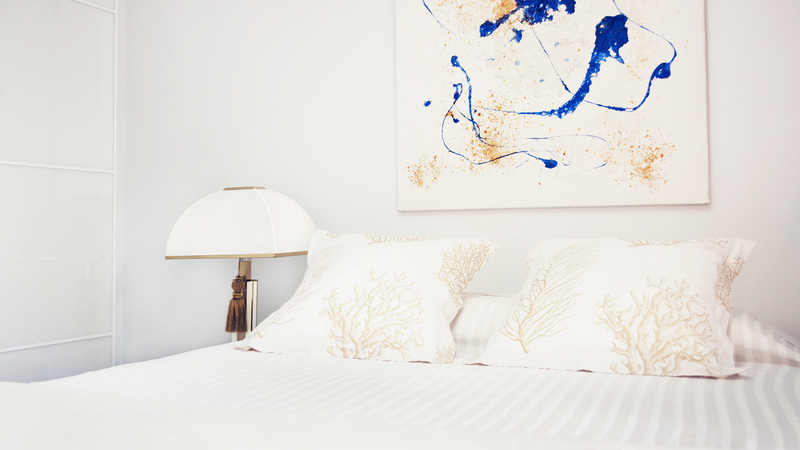 The immediate coast and ocean give this apartment on the ground floor an exceptional flair.